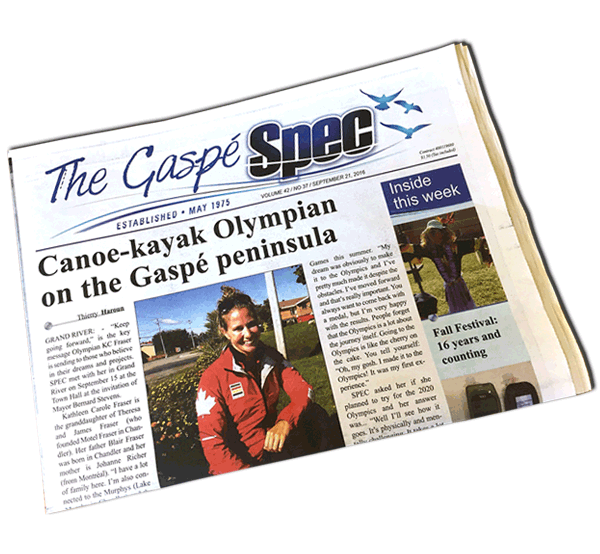 The Gaspé Spec is available in digital format. To have access to the digital issues, you must have a “Digital Subscription” and login to the members only area. There are many benefits to having an online subscription. 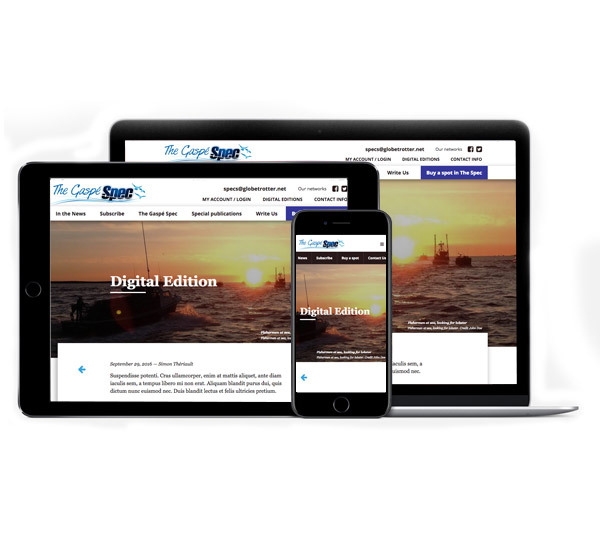 It is especially convenient for those living away from the Gaspé, since they can access the most recent issue as soon as it is released and if you are an international customer, you can save money by purchasing a digital subscription. Spec, the weekly voice of the Gaspé, keeps Gaspesians near and far up-to-date on news from home. With its special emphasis on the English-speaking community, our weekly newspaper has become a way in which many Gaspesians maintain direct contact with their roots.